Sculpting Evolution researchers John Min, Devora Najjar, and Kevin Esvelt - along with Andrea Smidler of Harvard’s Wyss Institute - have published a review in the latest issue of the Journal of Responsible Innovation titled Harnessing Gene Drive. 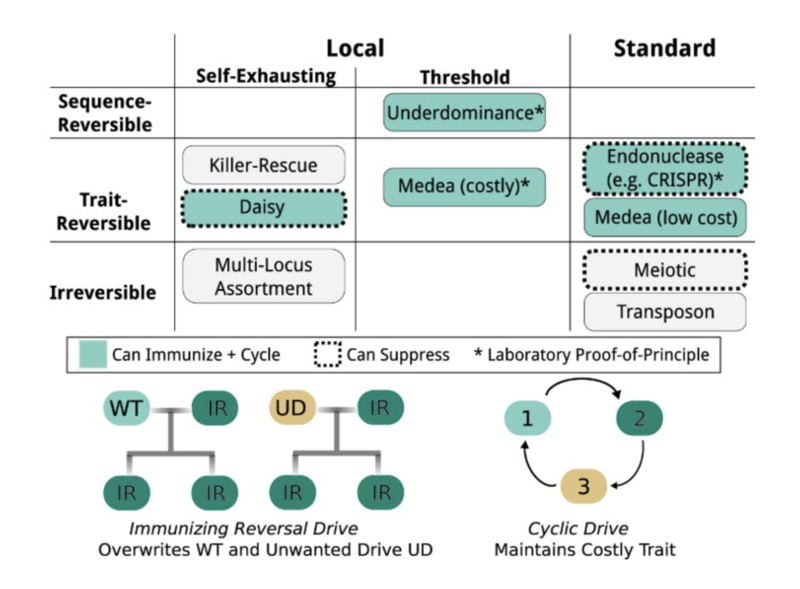 In it, they identify appropriate scenarios for gene drive implementation, as well as highlight methods to ensure responsible development and deployment of these technologies. Read the full article (open access) here.